Availability: This product is discontinued and no longer available for purchase. 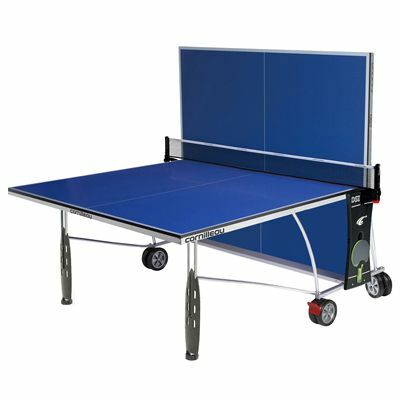 For alternatives browse our Table Tennis Tables department. This entry level table from Cornilleau is suitable for indoor use and features a 19mm high density chipboard playing surface and ensures extra durability thanks to 30mm corrosion/scratch resistant steel frames. 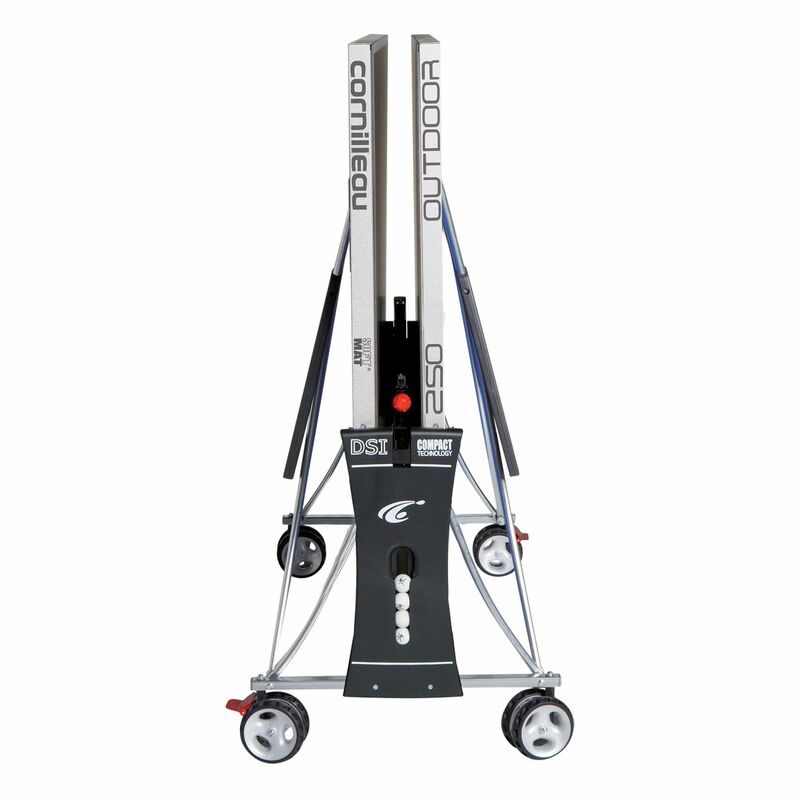 It has leg levellers for great stability on uneven surfaces and offers the DSI locking system for added safety. The Sport 250 rollaway table provides easy storage due to its compact design and allows for solo practice thanks to the playback facility. This wheelchair friendly table has an adjustable net and has been approved by the FFTT for leisure use. 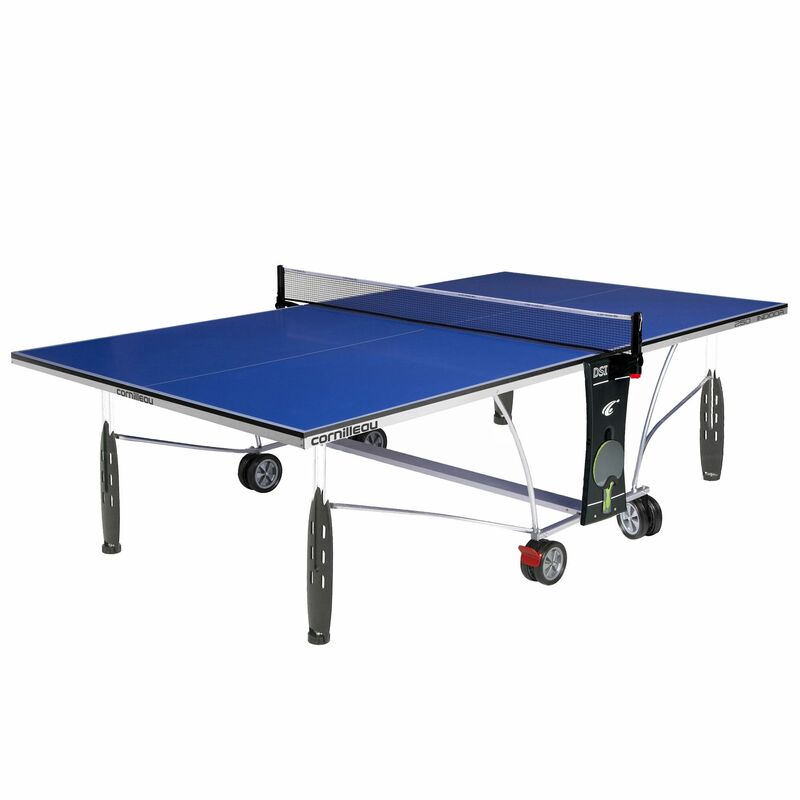 for submitting product review about Cornilleau Indoor Sport 250 Rollaway Table Tennis Table.